Question: What’s the difference between digital transformation strategy and corporate strategy? I’d argue that the main difference is one of focus rather than scope. Digital Transformation Strategies should contain detailed content on technnology trends and implications for the business. However it should not be limited in the scope to a specific operational or functional area of the business in the same way that a corporate strategy is all encompassing. It encompasses everything that I’d expect to be in an overall corporate strategy, particularly in an organisation that is aiming for transformation. 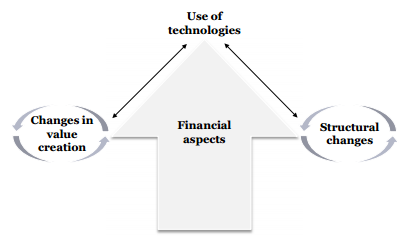 It covers technology usage, value creation, structure and finance. 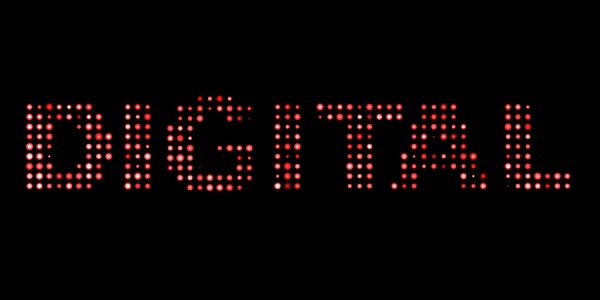 The two are so close in scope that I find myself asking, do organisations need a separate document for digital transformation strategy or should it be all wrapped up in the corporate strategy? I’d argue that a digital transformation strategy does have an important role to fill in defining what a broader corporate strategy should contain. That overall strategy then drives what the functional and operational plans should look like. It’s traditional top down execution of strategy but one where I believe digital transformation should be at the top. ‹ What is the ROI of having a Chief Digital Officer (CDO)?